Every year watch makers push the envelope on watch designs, materials, and size. In the last 50 years the average watch bezel size has gone from around 35mm to 40mm. 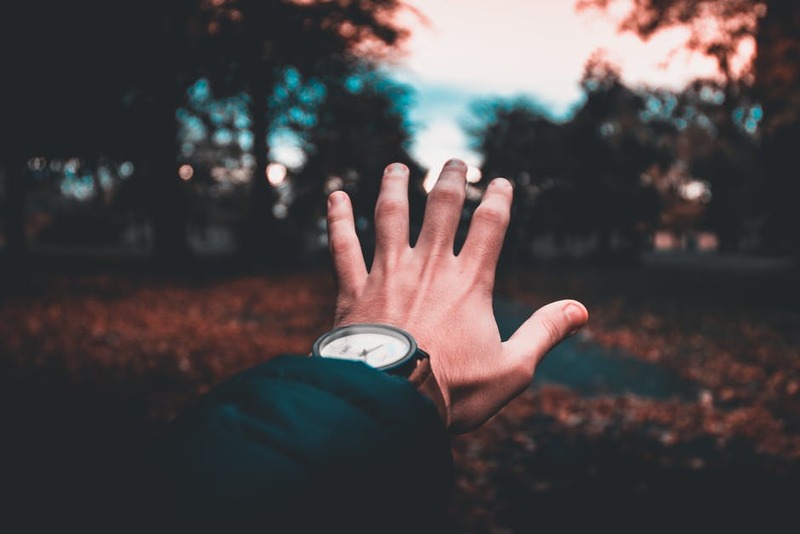 But it isn’t just the watch size progressing, internal movements are advancing as well and giving modern day watch buyers a variety of options. 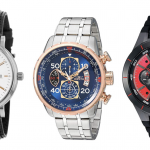 Most seasoned watch collectors will have a variety of style and size watches. 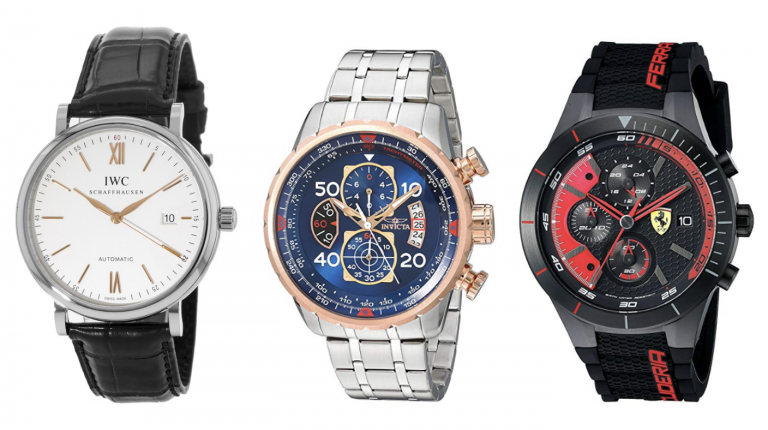 For the rest of us, choosing just one watch that can be worn to a variety of functions is important. This means having a comfortable and wearable watch. To help you choose the right fit we have prepared a general guide to finding the best size watch for your wrist. Other things to consider is if you have a more round or a more flat wrist. 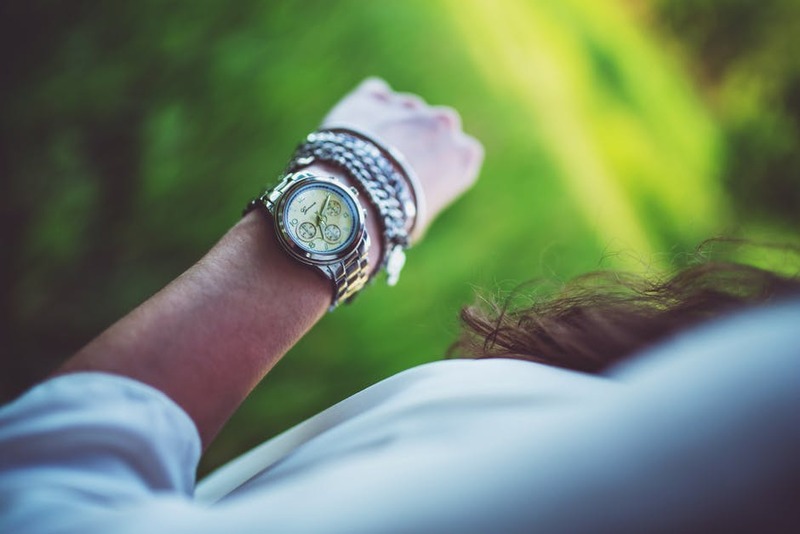 Flatter wrists can get away with wearing a larger case diameter compared to rounder wrists that cannot. Choosing leather versus metal bands can also make a watch look larger or smaller. Typically metal bands will make a watch look heavier and larger. Conversely, a leather or canvas band can make a watch look smaller. Putting a dinner plate size watch on your wrist will definitely get you noticed. It is human nature to pick out things out of the ordinary – remember the “peacocking” trend? If your goal is showmanship and making a big statement than by all means put that 50mm watch on a 6 inch wrist. Dress Watch: Should have a leather band and are designed to complement business suit or formal wear. The case will be thinner to fit easily under dress shirt cuffs. Simple hour/date function on the dial. Dive Watch: Usually will have a slightly larger band to fit over dive equipment. Band is silicone or rubber. The bezel typically rotates and the casing is a corrosion resistant metal like stainless steel or titanium. The bezel of dive watches usually spins to allow divers to more easily track their bottom time. Racing Watch: Most all racing watches will have a chronograph (stopwatch). The race is slightly larger and the colors/designs are typically flashier. The most popular of all racing style watches is the Rolex Daytona. This watch is so sought after that actor Paul Newman’s Rolex Daytona was recently auctioned off for over $12million dollars. Field Watch: The field watch was the original wrist watch and brought into popularity over the pocket watch during the first World War Soldiers were bothered by having to rummage through pockets with muddy hands to find their pocket watches. To solve this problem, they started affixing canvas straps to their pocket watches and wearing them on their wrists. 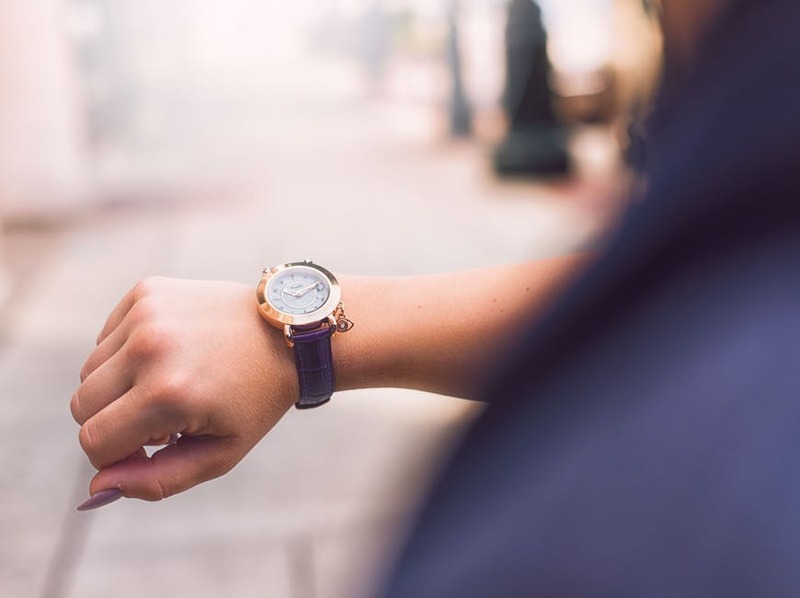 Watch makers took note and started to produce men’s watches with straps – prior to this it was only female watches that were worn on the wrist. 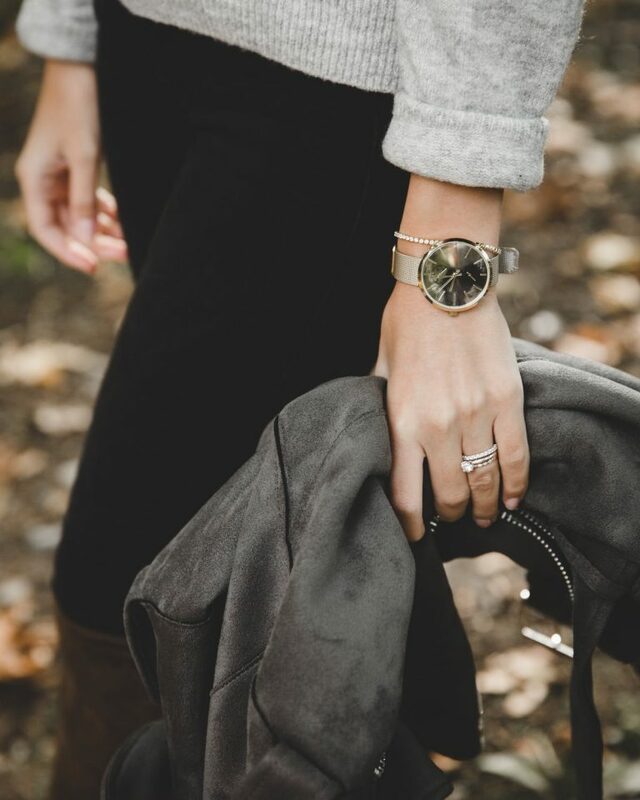 When choosing a watch for you work outfits you should consider what your daily activities are. Pair the right style of watch with your line of work will make you look more the part and also provide you with much more enjoyment. Maybe your job has you running around to areas where being able to keep time and on schedule is extremely important. In this case, having a larger watch face that is easy to read the time on would make sense more than an elegant dress watch that hardly has numbers on it at all. 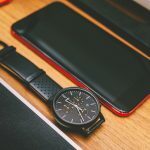 The main point is that when you are shopping for a watch you should really think about what watch features would benefit your life. Simple things like having a watch that can illuminate will make a big difference if you are working in the evenings a lot of the time. 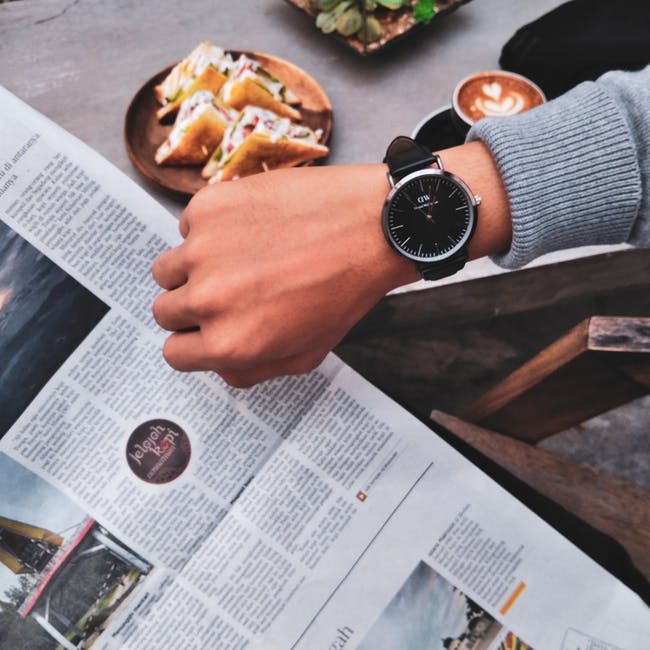 Happy shopping and we hope that this article has helped you in your search for the perfect watch!